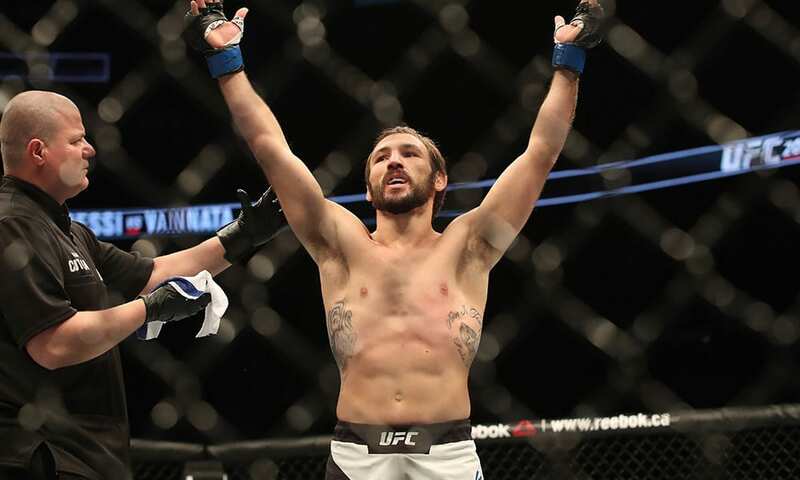 Lando Vannata and Marcus Mariano will meet in the new co-main event tonight (Sat., February 9, 2019) at UFC 234 from the Rod Laver Arena in Melbourne, Victoria, Australia. Stay locked on Lowkickmma as we will bring you all the results as they break from The Land Down Under. 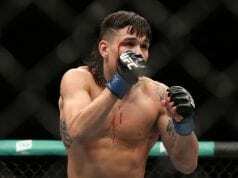 Vannata will look to make the most of out a significant bump op the card due to an unfortunate last-minute injury to headliner Robert Whittaker. “Groovy” will try to snap a two-fight skid in the co-main event. Mariano will make his UFC debut in Melbourne. 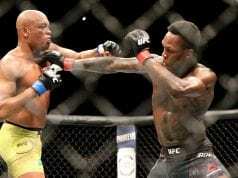 The Brazilian boasts a competent skill set that has lent itself nicely to a career in MMA. He has won four of his last five fights. Mariano throws a left kick to start. Both fighters seem to be taking each other into account early on. Mariano throws a powerful left switch kick. Vannata throws a kick of his own. Vannata clinches a body lock and uses it to slam Mariano to the canvas. Vannata lands a couple of smashing elbows as he looks to improve his position. Mariano throws up his long legs looking for a submission to no avail. Vannata postures up and lands some hard ground and pound. Mariano is eating all kinds of punches as Vannata just tee’s off. Mariano is showing no urgency to get to his feet. Vannata lands a couple of hard elbows that really hurt the Brazilian. Vannata locks in a key lock late in the round and gets the submission.